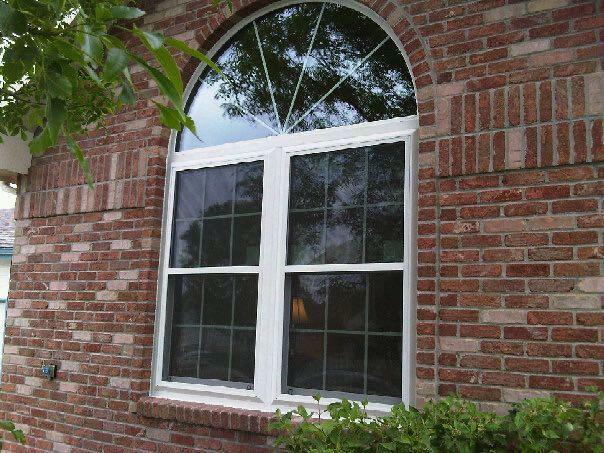 Denver’s Window replacement, roofing, & exterior experts. In business since 2006 JRC gets its client base from previous customers, referrals, event advertising and online marketing. We keep our overhead low to offer our customers the best possible price while still being able to offer a quality product. We take pride in offering an energy efficient product with an excellent warranty that will serve our customers needs for a lifetime. We welcome the small jobs and repairs but we are also fully equipped to assist with large or multiple project jobs as well as working with any insurance claims. JRC has a sales based team that includes many of its experienced installers who’ve worked in the field. Our sales / installation team has over 25 years experience and can provide information about our products as well as the installation, service and warranty process. To establish JRC Exteriors as Denver’s most reliable and respected home and commercial improvement company. We continuously strive to provide a high level of value and customer service to our clients throughout Denver Metro and surrounding areas. We conduct our business in a manner that elevates how contractors are perceived by individual homeowners and commercial clientele alike. Customer service is paramount at JRC Exteriors. • To provide both existing and prospective clients with the high level of service they expect. • To constantly consider each client’s needs and provide the ideal solution at a fair and accurate price. • To explore and institute new products and/or services as they become available in order to provide our clients with the best options. • To build and maintain relationships with local suppliers and manufacturers to receive the best pricing for materials and to maintain manufacturer certifications for product installation. We show enthusiasm, pride and dedication in everything we do. We are committed to delivering excellent products and service to our customers. We act with honesty and integrity, not compromising the truth, which establish us as the most reliable and respected improvement company. We treat our staff, clients and suppliers with mutual respect and sensitivity, recognizing the importance of safety. We respect all individuals and value their contributions.